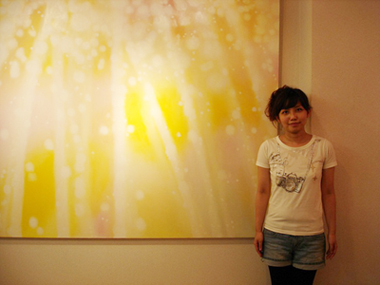 Contemporary artist and spiritual therapist living in Tokyo. Producing mainly paintings with the interest to the spiritual world. I am groping for how to make space expressing the soul faithfully. Copyright© Kaori Kawakami, All Rights Reserved.